Game originally scheduled for February 26 at the BOK Center vs. Rapid City has been moved to January 8. TULSA, OK – The Tulsa Oilers, proud ECHL affiliate of the National Hockey League’s St. Louis Blues, announced Thursday a change to the team’s home schedule at the BOK Center. 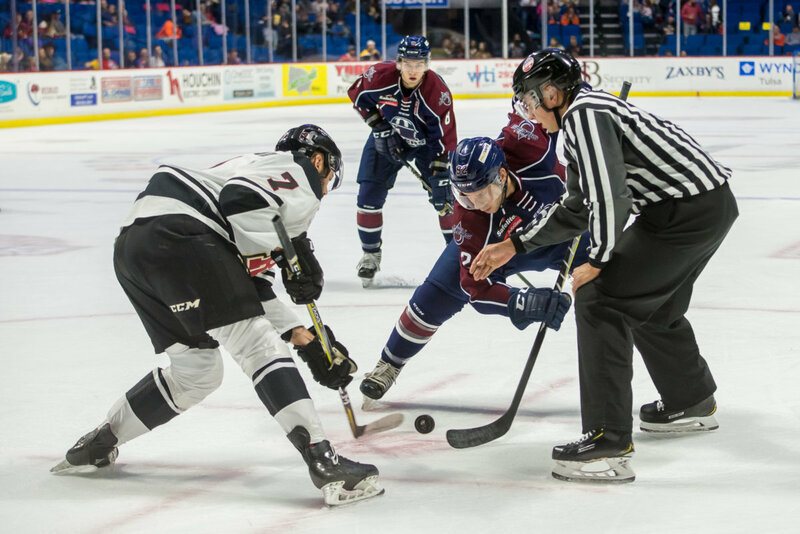 Tulsa’s home game originally scheduled for Tuesday, February 26 at 7:05pm against the Rapid City Rush has been moved up to Tuesday, January 8 at 7:05pm at the BOK Center. Fans who have already purchased tickets to the game originally scheduled for February 26, including Oilers season ticket holders, will not need to change anything. Those tickets will scan correctly at the gate on the new game date, January 8. For questions or for more information, please contact the Tulsa Oilers front office at 918-632-7825.